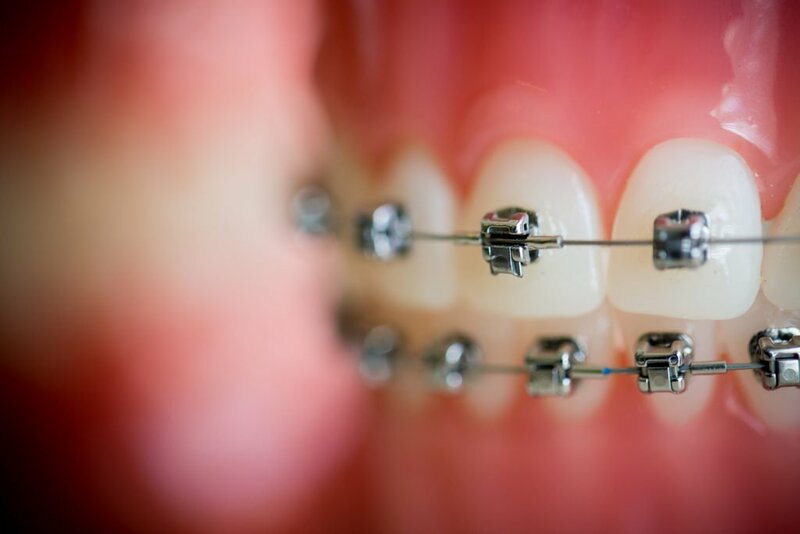 Insignia provides a more precise, fast, and comfortable experience in braces. 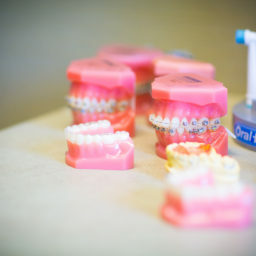 Prescription braces for your teeth! Let us show you how! 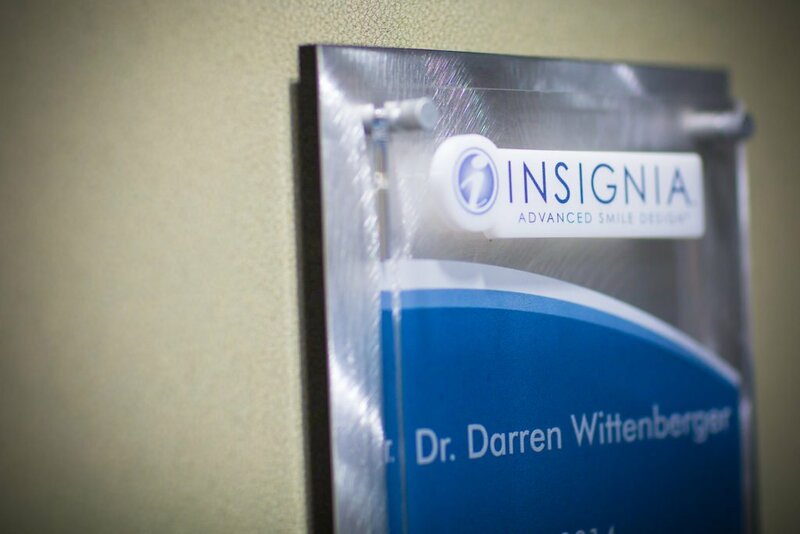 The Insignia System allows Dr. Wittenberger to customize Damon Braces by using 3D technology. 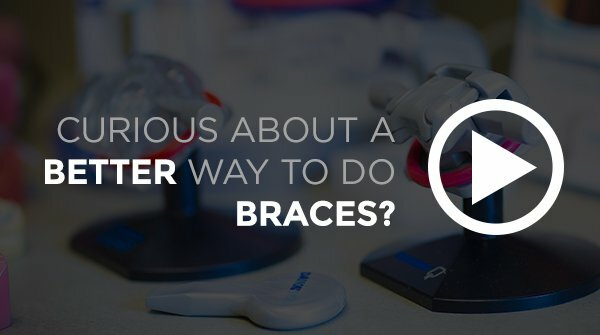 Insignia specialized braces specifically take your unique anatomy into account for a more precise, fast, and comfortable experience in braces. 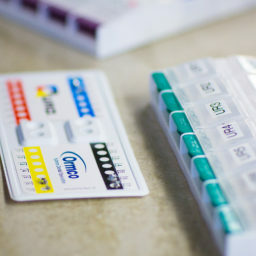 Insignia is one of the unique options we offer with the Damon System. 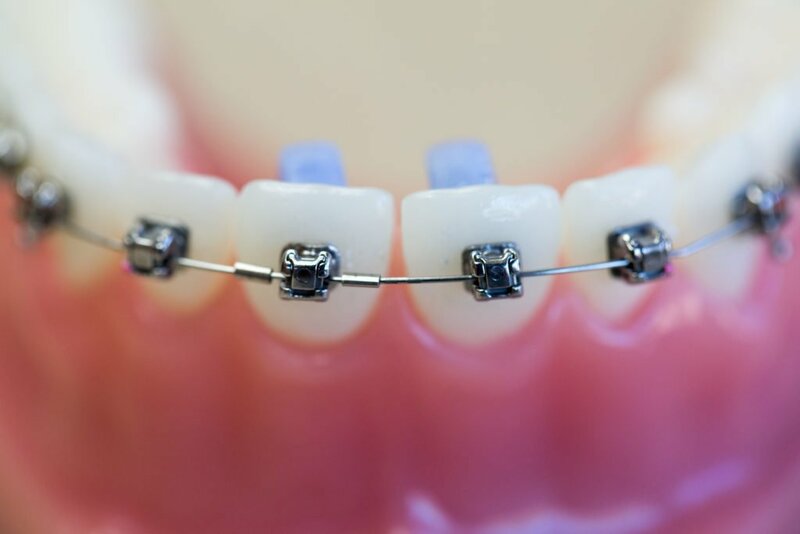 Insignia Braces are custom fitted to your teeth. 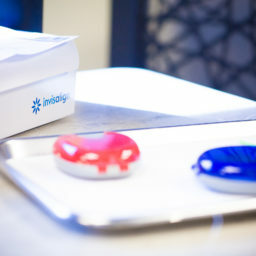 Insignia allows Advance Orthodontics to calculate the most optimal orthodontic plan for you. 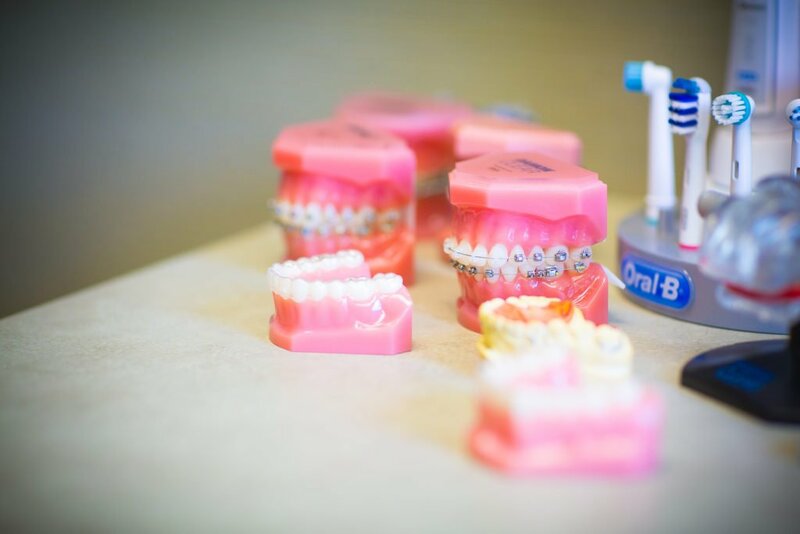 Think of them as highly-customized prescription braces specifically for your teeth. 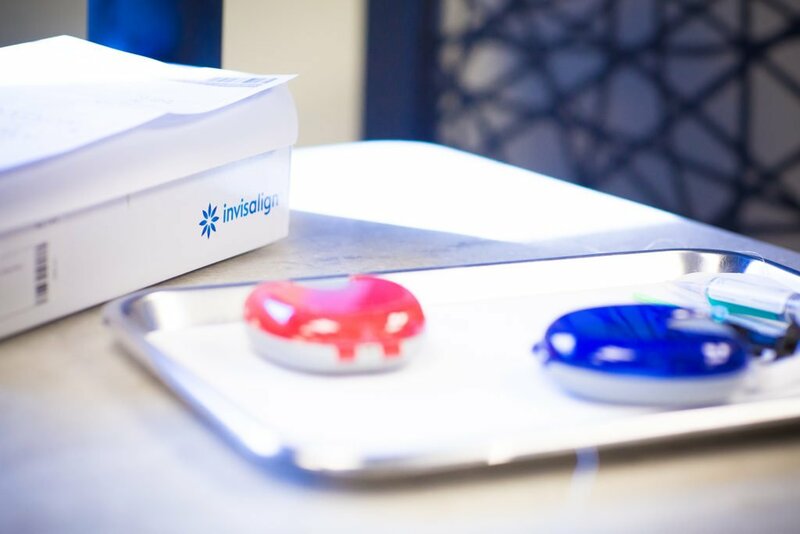 Advance Orthodontics offers the Insignia System because we believe it provides a much easier, less painful, less confusing, straight forward experience for our patients. It’s that simple. 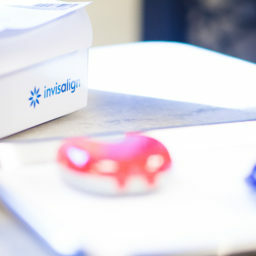 With iTero, Invisalign treatment has become extremely accurate. 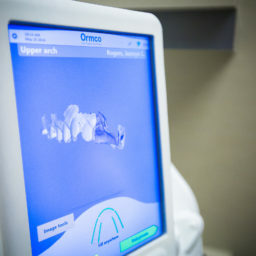 iTero helps Advance Orthodontics create a 3D model of your teeth, which allows us to adjust your current teeth structure and bite digitally even before we start treatment. This allows us to determine what movements will best help your teeth align. 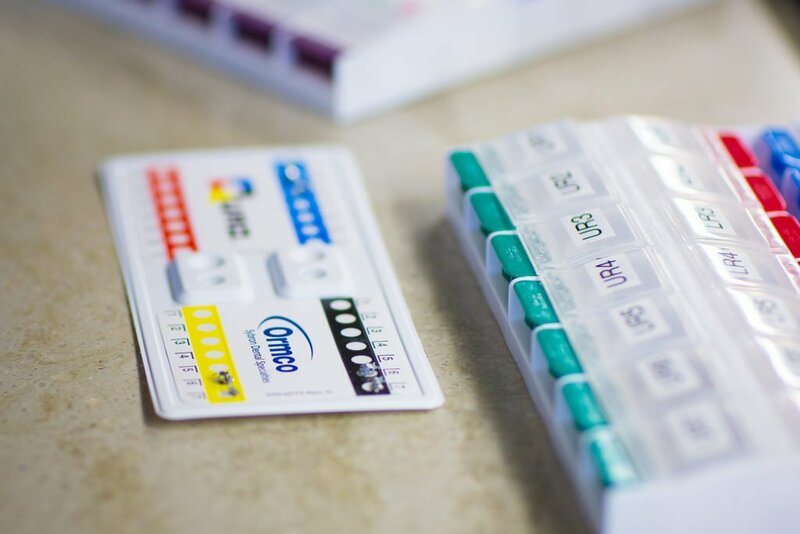 With iTero, we’re now able to get you into your new smile with more accuracy, more comfort, and faster than before. 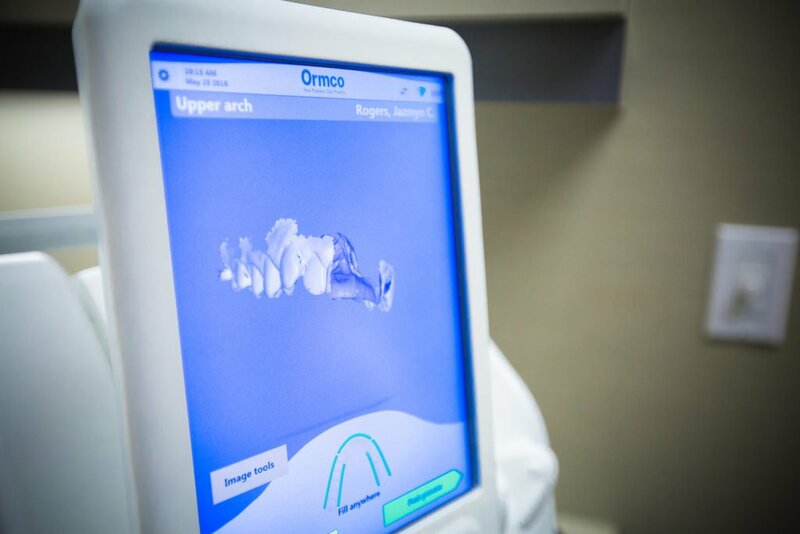 One of the added benefits of iTero is that we get an exceptionally detailed digital map of your teeth without using traditional messy impressions! 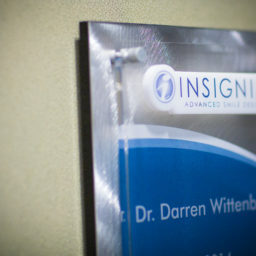 Advance Orthodontics uses Insignia to create custom brackets. 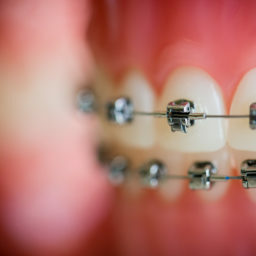 This system is used alongside the Damon System for braces and treatment techniques. Insignia’s fully interactive software and custom appliance allow us to see the end results from the very beginning. It’s a precise, start-to-finish process delivering maximum results. 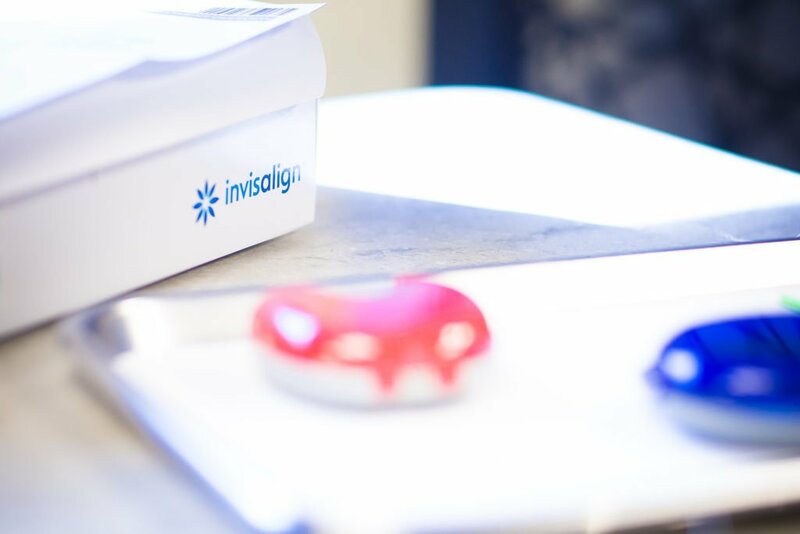 Insignia is one of the only systems that allows our patients to see what their smile is going to look like before their treatment even begins. 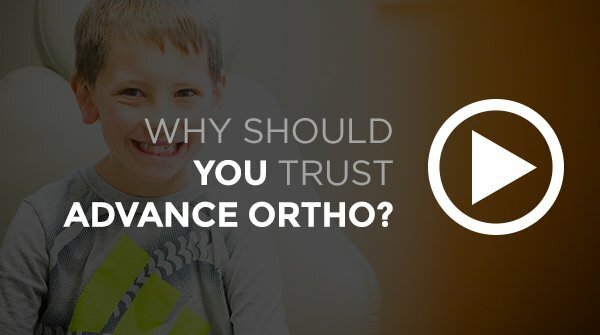 Most people don’t care about what brackets their orthodontists are using – and why should you? Brackets are brackets. Well, that’s not entirely accurate. As you can see, the Damon Insignia System has better results in less time, a simplified procedure, fewer visits to the office, and offers greater comfort. 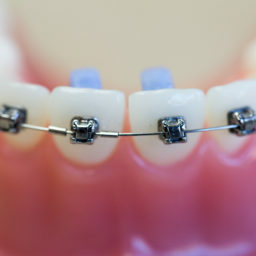 Insignia braces are customized braces, much like prescription glasses. We use advanced 3D technology to give you faster, more precise and better results.